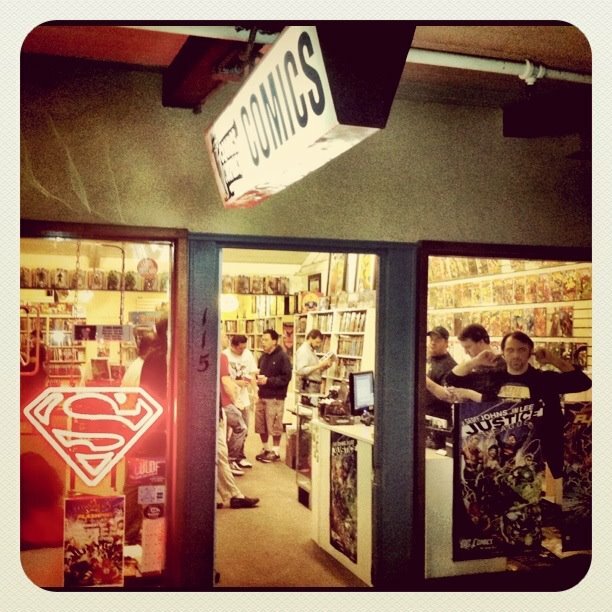 *Update - 10/1/13: Did you enjoy reading the Comic Conspiracy Comic Book Club selection JLA: Earth 2? Thirteen people voted, and the results are as follows: 11 Yes Vote, 1 No Vote, and 1 Vote for Indifferent. Thanks for voting. Omar's selection for this month's Comic Conspiracy Comic Book Club is JLA: Earth 2 by Grant Morrison, with art from Frank Quitely. I read this title back in March and really enjoyed it. If you have been following Trinity War you know that the Crime Syndicate has just made their first New 52 appearance . So, this is a good story to check out going into Villain's Month from DC. One of the things that I love about DC is the fact that they have embraced the concept of alternate realities. Morrison does a fantastic job of taking the Justice League and having them face off against evil versions of themselves. I hope you listeners out there pick it up and give it a try. We will discuss this title at length on Episode 126 of the Comic Conspiracy. I'd love to red this but I'm a digital reader and I can't seem to find it up on Comixology? Hopefully they get it up there for villains month. Either way looking forward to hear you guys talk about it. It isn't up on Comixology; I checked. I do hope they add it soon, because like you said, it would be a great book to have available for Villains Month. 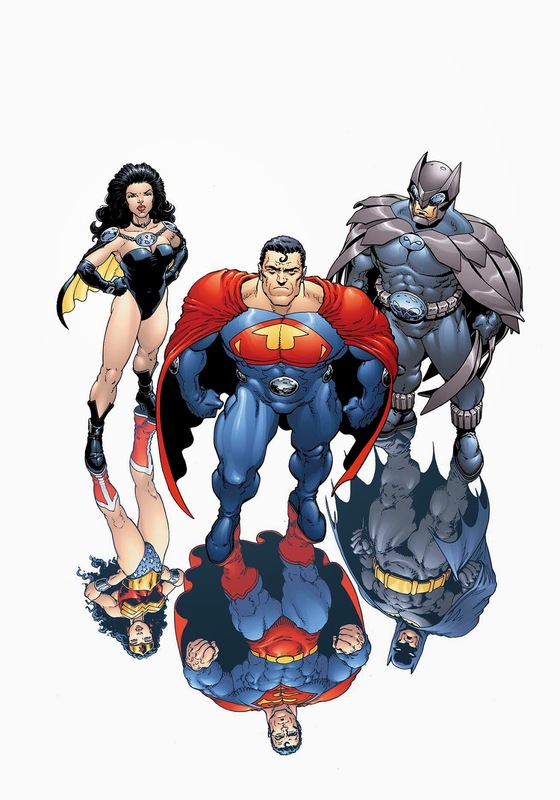 Especially, since Trinity War ended with the appearance of the The Crime Syndicate of America from Earth 3. I think I prefered the Justice League tv series over the comic, which was one of the reasons why I bought the comic.